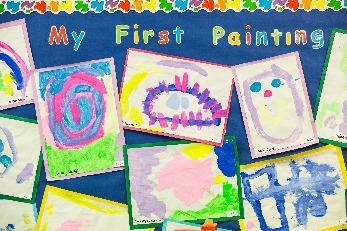 Our full day Kindergarten class provides an inspiring learning experience for boys and girls aged 3 – 4 years. The spacious classrooms and dedicated outdoor play area enable each child to grow in confidence and independence at a pace which suits them. Learning in Kindergarten is creative, imaginative and colourful. 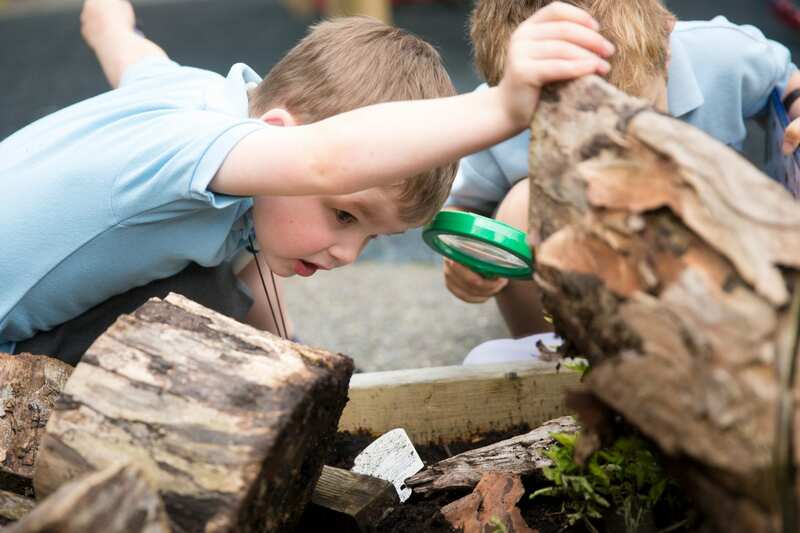 Our nurturing and safe environment encourages children’s natural curiosity and allows them to become critical, creative thinkers who are prepared to embrace a challenge. 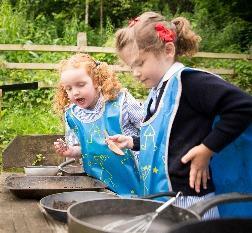 At St George’s we believe that children should be outdoors as much as indoors, and that a well-designed, integrated indoor/outdoor environment is crucial in child development. Our well-equipped outside play area helps children to practise and master skills, and promotes positive attitudes and a strong sense of self through exploration and interaction. 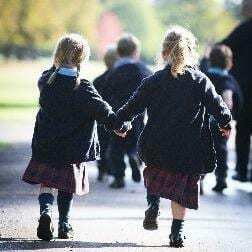 When the weather permits, St George’s Kindergarten children also benefit from exploratory walks and adventures in Home Park Private in the secure grounds of Windsor Castle.